Please remember to attend this weeks public meetings with Johnson County Transit (JCT) regarding the severe service eliminations and reductions proposed for January 2013. The final decision on service reductions will be made the beginning of August. You can’t wait to object. Johnson County has 20 transit routes. They are proposing to eliminate 8 routes and make service modifications to 9 routes. This issue is important to all JO riders. Your route could be in the next round of cuts. Supporting Local Link services operating within specific Johnson County cities. No other routes are safe. Monday July 9, 2012, 6:30 a.m. to 8:30 a.m.
Wednesday July 11, 2012, 4:30 p.m. to 6:30 p.m. 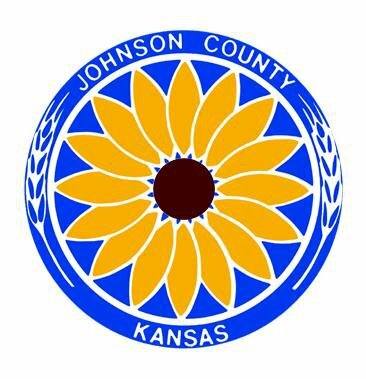 If you can’t make one of the meetings this week, please contact both Johnson County Transit and the Board of County Commissioners to express your displeasure about the service cuts. If they don’t hear from people, they assume it doesn’t matter if the routes are cut. Comments for the Board of Commissioners can be made at 913-715-0430 or email the county using the county contact form and choose the category ALL in order to send your message to the whole Board of County Commissioners. Budgetary issues are the reason for the proposed service reductions. This entry was posted on July 8, 2012 at 11:57 AM	and is filed under Action, Events, Local Transit Issues. Tagged: JCT, Johnson County. You can follow any responses to this entry through the RSS 2.0 feed. You can leave a response, or trackback from your own site.